Steatite industrial computers and timing systems are trusted by some of the world’s largest broadcasters, providing key parts of their recording, control, testing, and playout infrastructure for radio, TV and online. 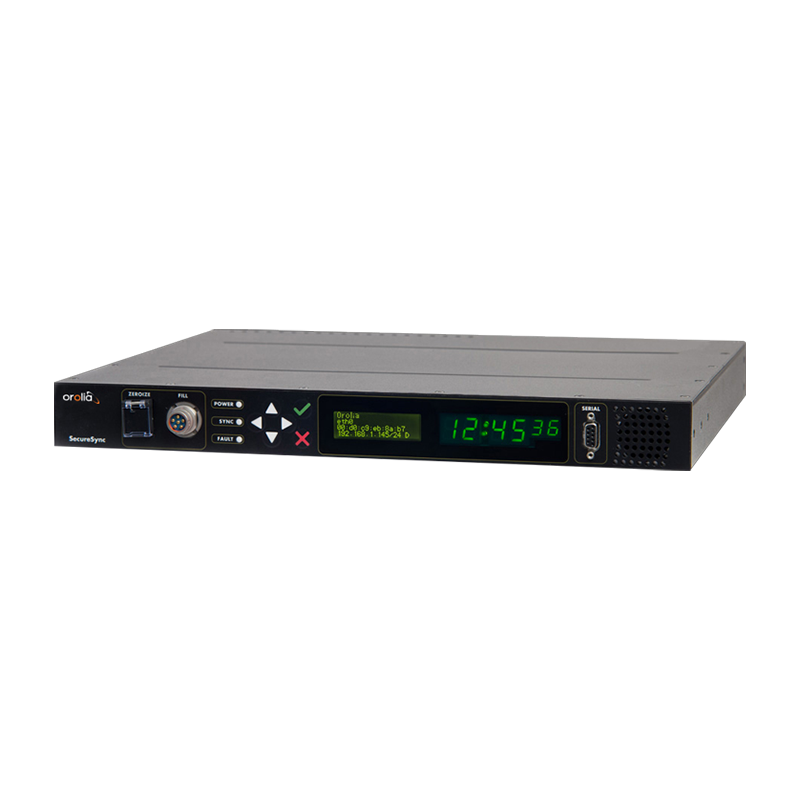 From just 230mm deep, our 1U computers and timing systems are designed to be as compact as possible, while offering all of the features and flexibility required for broadcast applications. With broadcasters operating 24 hours a day, selecting the most power efficient systems can significantly reduce the direct running costs of the hardware, while also reducing the demands on air conditioning systems. A happy side effect of selecting a more power efficient system is that its built-in cooling can also be quieter, allowing PCs to be used in studio applications. GPS/GNSS is used as a time source in broadcast applications, but it is vulnerable to interference, jamming and spoofing. Utilising mitigation technologies such as Broadshield and STL can help guarantee the accuracy of your timing signal, regardless of the state of your GNSS feed. Selecting only the highest quality components from our trusted partners and performing thorough production-line tests and checks on all of our systems, means you can have confidence in the long-term reliability of our industrial PCs and timing systems. By carefully selecting components, we can supply the same computer systems for between 5 and 15 years, meaning multiyear rollouts can be carried out without having to qualify multiple hardware platforms. With optional support for PCI expansion cards, RS232/422/485 serial ports, digital I/O, along with broadcast specific timing interfaces, our industrial PCs and timing systems can be used alongside your existing equipment. Strict revision control procedures mean that we will not change the configuration of your system unless we absolutely must, and even then, we will always discuss with you first so that there are no nasty surprises. While we try to offer a complete range of off-the-shelf products to our customers, we appreciate that our standard systems won’t be suitable for every application. Most of our solutions can be easily customised to suit your specific requirement, including branding, chassis modification and even ground-up design. 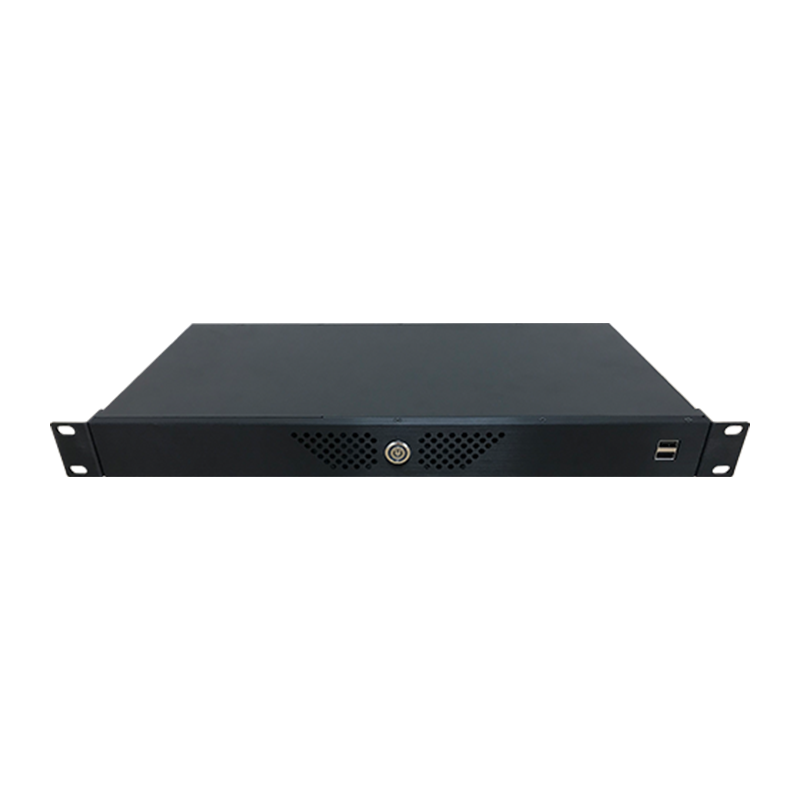 With support for up to 8x HDMI inputs and a 6-core Core i7 CPU in a shallow depth 1U enclosure, the RM-1000-CL is ideal for video capture and processing applications where space is limited. 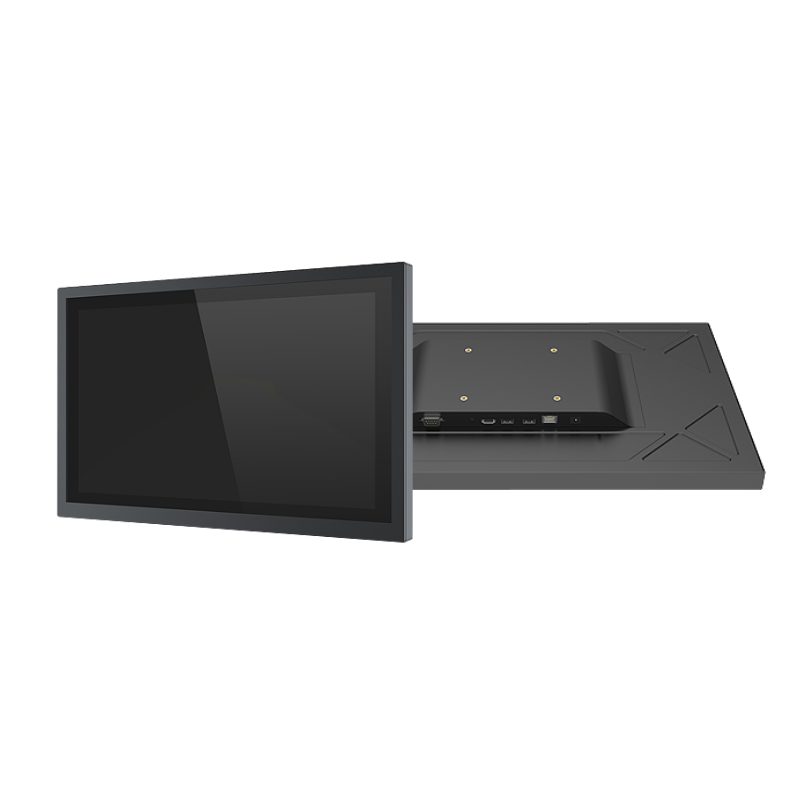 Compact, cost effective and stylish touchscreen computers ideal for use in display and control applications. Fanless cooling and no moving parts results in silent operation – ideal for use in live studio applications. Highly configurable resilient timing server with support for GPS/GNSS, secondary time sources and anti-spoof and anti-jam technology, meaning you can reduce reliance on GPS/GNSS. 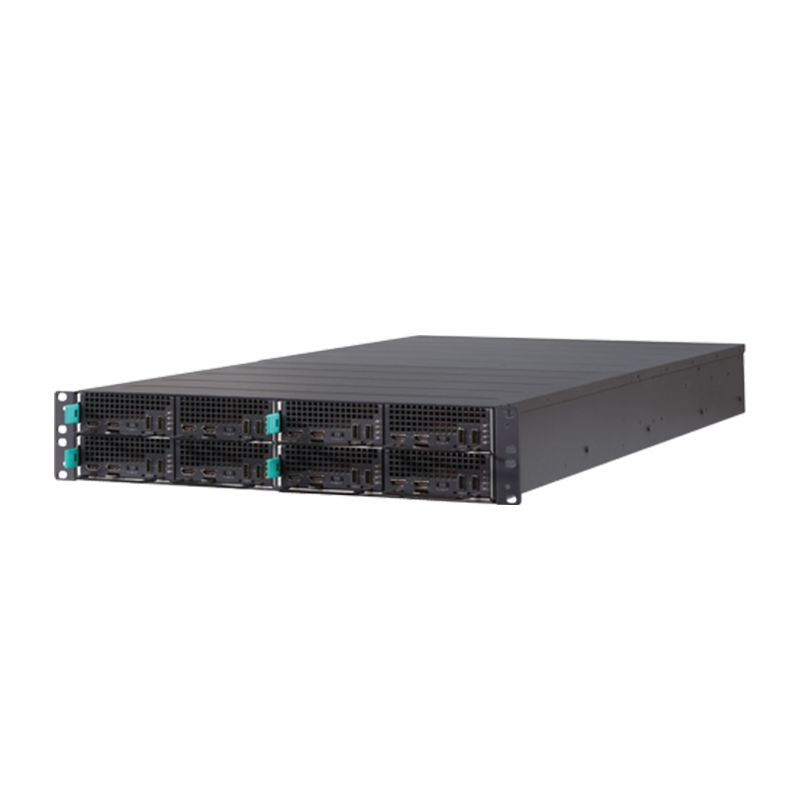 High density, high performance server computing platform offering with redundant options for power and processing, ideal for video encoding or transcoding applications.